Suggestions | Press | Legal notice Copyright © 2006 - 2019 WiWi-Media AG. All rights reserved. 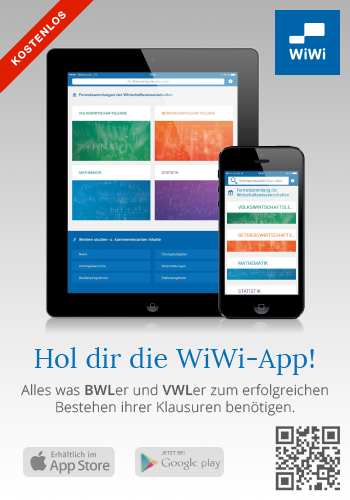 Nein danke, ich habe die WiWi-App bereits installiert!